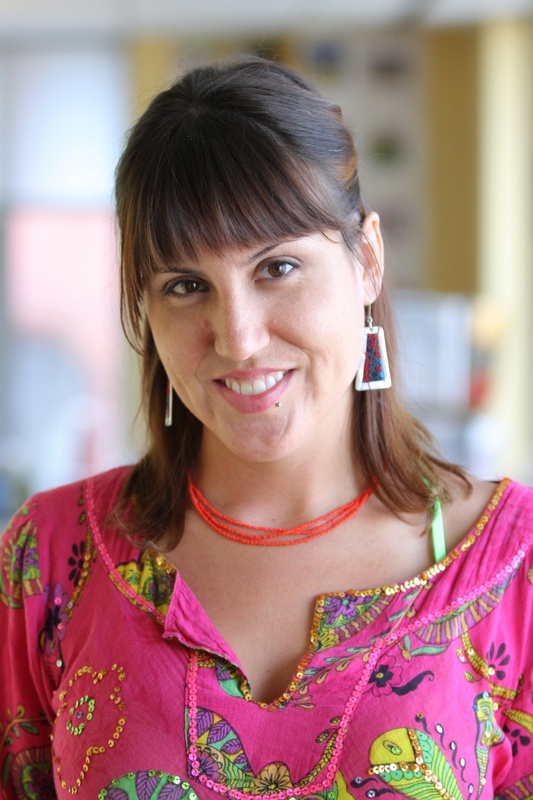 Anne Rosenbarger is a Fellow for Project POTICO in the People and Ecosystems Program at WRI. Based in Bali, Indonesia, Anne works on research related to the sustainability of the oil palm industry in Indonesia. Specifically, she focuses on issues related to the utilization of degraded lands, land use planning, community rights, and conservation of forests and high conservation value areas. She is involved in research and product development, coordination of field activities, and engagement with the Roundtable on Sustainable Palm Oil (RSPO) as well as other stakeholders. Prior to joining WRI, Anne worked in the field of tropical ecology, assisting with research related to seed dispersal and recruitment patterns of tropical tree species in the Amazonian rainforest as well as impacts of ambient CO2 levels on plant growth in Southeast United States. She has also worked in product traceability for “eco-friendly” garment design. Anne holds a B.A. from Duke University and a M.E.M. from the Nicholas School of the Environment at Duke University. Her graduate thesis focused on community based forestry management in Kalimantan, Indonesia. Anne spends her spare time painting, collecting textiles and vintage clothing, and exploring the natural wonders of Indonesia.